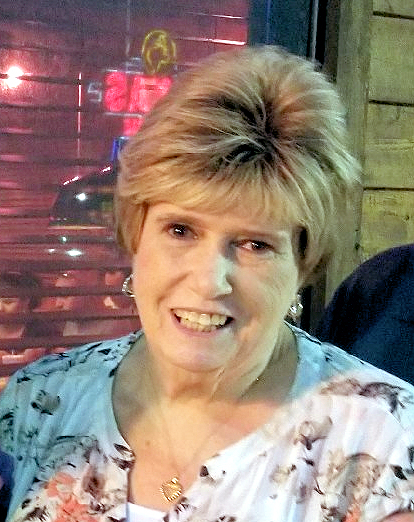 Kay Moore Griffin, age 67 of Bonham and formerly of Bogata, died on Thursday, June 14, 2018 at her home. There will be a visitation held on Sunday, June 17, 2018 from 5:30-7:00pm at Wood Funeral Homes, Bogata. Funeral Services will be on Monday, June 18, 2018 at 11:00am in the Boyd Baptist Church of Bonham. Graveside Services will be held at 2:30pm at Bogata Cemetery. 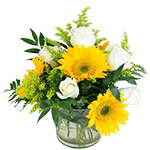 Wood Funeral Homes of Bogata have charge of the arrangements. She was born in Clarksville, Texas, on February 2, 1951, the daughter of Ennis and Nettie McConnell Moore. She married Boyd Griffin on August 13, 1977. She was a retired secretary. She was preceded in death by her parents; two sisters, Connie Pinkston and Jessie Carmichael; niece, Kathy Walker. Survivors include her husband, Boyd Griffin of Bonham; her son, Josh Griffin and wife, Ashley of Bloomfield, New Mexico; 2 daughters, Mistie Fair Ranjbar and husband Majid of Houston and Haley Hawthorne and husband, Doug of Copperas Cove; sister, Margie Walker and husband, James of Cuthand; 7 grandchildren: Alex Fair, Cade Kabaj , Raef Brown, Marin Hawthorne, Megan Hawthorne, Sean Hawthorne, Clayton Griffin. Donations may be made to Relay for Life in Red River and Fannin County; Boyd Baptist Church, Bogata Missionary Baptist Church, Cuthand United Methodist Church; American Cancer Society.